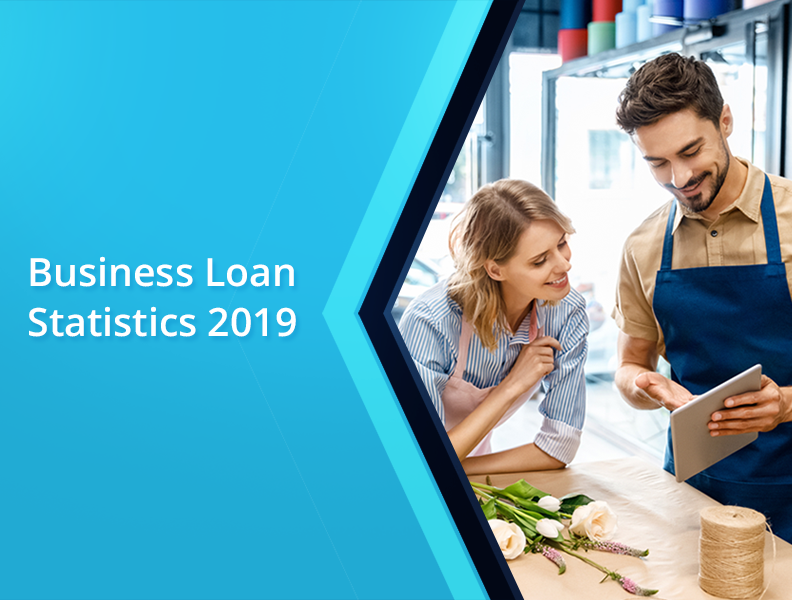 There are common characteristics for small businesses across various industries when it comes to loan success and failure rates. It is vital for all businesses to secure finance before their campaign is fully launched. 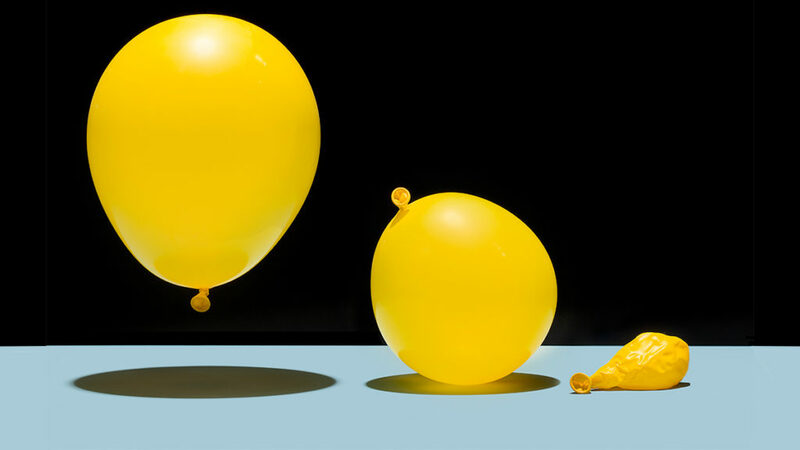 The two most common reasons for small business failure are (a) cash flow issues (b) starting off with too little money. This is true for all small businesses across various sectors. A small business is defined by the Small business Association (SBA) as a business with less than 500 employees. As per the Bureau of Labor Statistics, the failure rate for small businesses is consistent across most industries at roughly 20% in year one. Health and social care tend to have a higher success rate while construction ranks among the lowest. 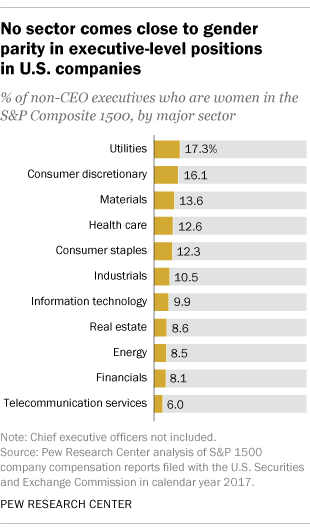 Generally, the differences are not huge, though specific industries within common categories can skew the figures. However, this does not accurately reflect the reality of getting a loan from an online lender, institution, or bank. Because of various stigmas, certain industries have been denied financing and may find it more difficult to acquire a loan. It is commonly believed that attaining a restaurant loan is incredibly difficult to do . This is due to the preconceptions that institutions have that restaurants always fail and are risky, with a high probability of failure in the initial phases. But as can be observed below, both of these points are false. Restaurants have a similar failure rate and a similar loan success rate compared to most other sectors. The takeaway is that restaurants are not riskier than any other industry and they are treated much the same by banks as other small businesses in terms of applying for a loan. However, some industries do have lower rates of default and are more likely to secure funding for an SBA(7)(a) loan. After all, the banks are going to take the industry failure rate into account when determining a loan, as they always rely on the hard data. Outlined below are some of the loan failure rates per industry. As per the official data from the Bureau of Labor Statistics, the rate of failure for small business enterprises is 20% in year one, 30% in year two, 50% in year 5, and 70% in year ten. This is more or less the same across industries, even accounting for economic upsets. But loan success rates are an entirely different story. This is just a small sample from an extensive list. It does not investigate why specific industries have high or low success ratios, though it is usually associated with the specific rate of default per industry. The sectors with the greatest rates of loan defaults include housing and mortgages, jewelry, siding contractors, associated real estate service, computer and computer peripheral equipment, software merchant wholesalers, travel agencies, and department stores. In comparison, the lowest default rates by industry include breweries at 3%, support activities for oil and gas operations at 4%, veterinary services ar 4.3%, funeral homes and services at 6.5%, and offices of physical, occupational, and speech therapists at 7.8%. According to the latest SBA release current as of 14 of December 2018, women account for only 28% of all SBA (7)(a) loan approvals, compared to males at 72%. 45% of approved loans are in the region on $350,000 to $2,000,000, 37% towards those that are over $2,000,000, 11% towards those between $150,000 to $300,000, and just 7% towards those that are under $150,000. 48% of total loan approvals go to businesses that are more than 2 years old, 12% toward those that are less than 2 years, 17% to startup companies, and 23% to businesses undergoing a change of ownership. All these data points demonstrate that bigger and older loan applications are more likely to have success in their application, likely due to improved circumstances such as revenue and credit history. Moreover, they are not limited to just the SBA (7)(a) offering. The SBA 504, another loan offering, shows almost identical percentages. The SBA 504 is designed to facilitate the purchase of fixed assets, typically real estate, building, and machinery, at below market rates. In terms of ethnicity, whites account for 49% of all loans, with 23% Asian, 17% undetermined, 7% Hispanic, 3% black, and 1% American Indian. Like women, minorities are more likely to start a business without financing from a bank. As can be seen from the SBA office of advocacy report on small business financing options by ethnicity, 8.1% of non-minorities are likely to get a small business bank loan compared to Asian (7.0%), African American (3.2%) and Hispanic (3.6%). These figures are based on companies founded in 2005 and are based on data obtained from the official Census Bureau’s Business Dynamics Statistics. Dangerous industries will have a harder time securing a small business loan, despite showing strong fundamentals. This is easily observable with the approval rate of risky industries such as public finance activities. Who Supplies All the Small Business Loans? The most common provider of small business loans is still banks, with the guarantee provided by the SBA for most loans. As per Finder.com, small businesses borrow over $600 Billion each year, a figure bigger than the entire GDP of Sweden. Large banks are responsible for 48% of total small business loans, with small banks responsible for 47% and online lenders responsible for 24% (businesses often apply to multiple lenders in a calendar year). However, these figures do not accurately reflect the fact that online alternative lenders are increasing and gaining ground on a yearly basis in comparison to traditional lending models. It is also worth taking into account that many times banks do not approve the full amount in comparison to alternative lenders. Moreover, the total amount lent could consist of a greater number of larger loans as opposed to alternative lenders who provide financial access of smaller figures to startups that really need it. The bank loans also come with a longer approval time and increased documentation, all variables that need to be taken into account when considering a loan application. Some alternative options are provided below. Just because you are in an industry with a low application success score does not mean that there are no options available. There are a wide variety of alternative lenders available that you can make use if.FundBox, OnDeck, and Kabbage are great online providers of term loans and business lines of credit for start-up businesses. They can be a great alternative to the typical SBA (7)(a) loans. 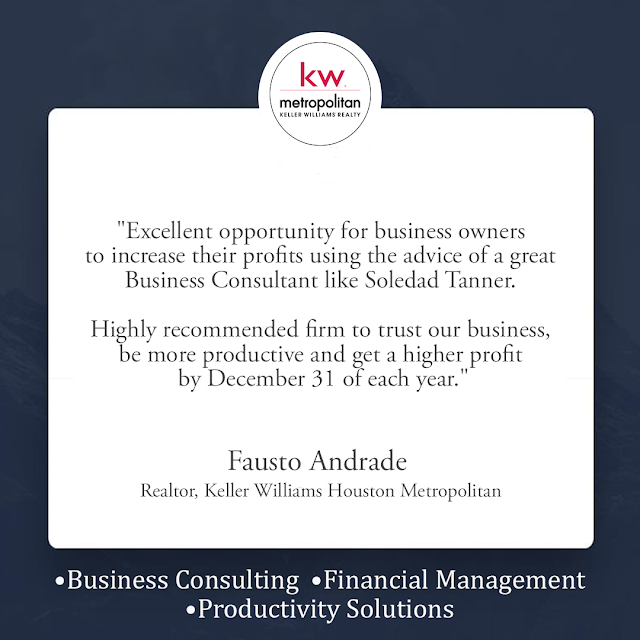 Even with less than stellar credit, the application can be filled in within an hour and the money can be deposited within one business day. For small business loans, sites such as Lending Club provide a peer-to-peer lending platform where borrowers and lenders can be brought together using the terms and conditions on the platforms. Given the small success rate of SBA loan applications, alternative lending options can be ideal. Of course, it could still be possible to get a loan with a bank. If you do happen to have an excellent credit rating, a good industry, significant collateral, and time to go through the application process, then it may well be a good idea to apply for a typical startup loan. These loans do offer more generous interest rates. But with online lenders such as OnDeck or Kabbage, the loan can be inside your account within 24 hours with minimal fuss. It can also be a good way to repair a bad credit rating. There are also business loans for bad credit which can be ideal for certain enterprises. It is important to remember that there is a large cross-section of data in terms of loan success rates. The success of any given loan will depend on your industry, credit history, revenue, collateral, time in business, and many more variables. So even if you are in an industry with a low success ratio (such as Shellfish fishing, with a 22% success rate), you can still optimize your chances. The decision has to be made whether you want to proceed with a lengthy loan process or to try and get a faster loan with an alternative lender. There are also many types of loans to choose from. An unsecured business loan without collateral can be obtained from multiple lenders, but the rates are typically high. Business lines of credit are flexible kinds of loan where you only take out what you need and pay interest on that amount. There are also loan variants such as invoice factoring. Technically, invoice factoring is not a loan, but where a business sells its invoices to a factoring company at a discount in exchange for cash. So How Does My industry Affect Loan Chances? The industry you are in will affect your loan chances. Standard retail outlets such as restaurants and shops will have around a 20% chance of attaining an SBA(7)(a) loan. This can be contrasted to breweries, gas and oil support services, and commercial equipment leasing, which have a large approval rating. This is because they are niche industries with a very low default rate. However, the 20% statistic only applies when going for a typical bank loan or an SBA (7) (a) loan. When using an alternative online lender, the loan process is completely streamlined. OnDeck, for example, requires a credit score above 500, a year in business, and $100,000 in gross annual revenue. Once these criteria are satisfied a loan is very likely. However, there are still a select number of industries that OnDeck will not serve. These are Adult Entertainment, Drug Dispensaries, Firearms Vendors, Government & Non-Profits, Public Administration, Horoscope and Fortune Telling, Lotteries, Casinos, Money Services Business (MSB), Religious, Civic Organizations, Rooming & Boarding Houses. Many other online loan operators will have similar restrictions, simply because these industries are more likely to default on their small business loan obligations than their more stable counterparts. The number of women business owners increased by 18% in 2017. Today, 26% of business owners are women, and they tend to be younger than male business owners with 51% of women business owners under the age of 50 compared to 44% of male business owners. This data comes from a survey conducted by Guidant Financial of 2,600 small business owners and hopeful business owners. Among the respondents, women accounted for 24% of aspiring business owners. The study also revealed that women small business owners tend to have more education than male business owners with 74% of women holding an associate’s degree at a minimum compared to 64% of men. The most popular states for women to start businesses according to this survey are California, Florida, Texas, Georgia, and New York in that order. When it comes to what motivates women and men to start their own businesses, pursuing a passion is the top motivator for 51% of women, but the top motivator for men is to be their own boss (49%). Women ranked being their own boss second (49%) followed by an opportunity presented itself (34%), they were laid off or outsourced (12%), and they were not ready to retire (9%). -The top five industries that women start businesses in are health/beauty/fitness, general retail, business services, food/restaurant, and cleaning and maintenance. -Most women business owners own businesses with 2-5 employees (42%) followed by just one employee – themselves (39%). -More than half of female entrepreneurs (58%) who purchased businesses did so for less than $50,000. -Among women who financed their businesses, nearly 60% did so with cash. Less than 15% were able to get a line of credit or unsecured loan. -The top challenge for women business owners is a lack of capital or cash flow (73%). -The most commonly outsourced task among women business owners is tax preparation. -60% of women business owners say their businesses are profitable. -If they had additional capital, most female business owners (56%) would invest in marketing and advertisingAmong women who want to be business owners in the future, the biggest obstacle they report facing is that they cannot get funding (74%). -More than two out of three aspiring female entrepreneurs (69%) use the internet to learn about financing options, and the same percentage of women don’t have the cash for a downpayment to start their businesses. -Most of them (59%) are pursuing an SBA loan to fund their businesses, but according to Guidant Financial, fewer female entrepreneurs secure SBA business loans than male entrepreneurs. You can see all of this data and more in the infographic from Guidant Financial below. What do you think? Do any of these statistics surprise you? Share your thoughts in the comments below. Despite the advances women have made in the workplace, they still account for a small share of top leadership jobs. That’s true in the fields of politics and government, academia,the nonprofit sector – and particularly business. Within the 11 broad economic sectors into which the 1500 companies are divided, in no case did women make up even a fifth of CEOs or non-CEO top executives. Nor do those levels appear likely to rise much anytime soon. A 2017 survey of corporate human-resource heads at large U.S. companies found that women made up only 10% of the short-term CEO candidate pool (i.e., people who’d be considered for promotion to CEO within the next three years). Looking out further, three to five years in the future, raised the share of women in the CEO candidate pool only to 15%. The share of non-CEO top executives who were women differed little by company size (as represented by the S&P 1500’s three size-based component indices), but did vary considerably by broad sector and specific industry. The sector with the highest share of women in such positions was utilities, with 17.3%; utilities also had the biggest share of female CEOs, with 10 out of 54 or 18.5%. In the consumer discretionary sector, a diverse category that includes makers and sellers of everything from cars to handbags and service providers ranging from hotels and restaurants to wedding planners and broadcasters, 16.1% of non-CEO top executives were women. By comparison, only three of the 50 non-CEO top executives identified by the 13 telecommunications companies in the index, or 6%, were women. Telecom also was the only sector with no women CEOs. Taking the analysis down to the industry level revealed that women CEOs and non-CEO top executives both were heavily concentrated in a handful of industries. More than half (43) of the 77 female CEOs worked in just 10 industries, with eight of them heading specialty retailers. Nearly half (31) of the 67 industries represented in the index had no female CEOs at all. Similarly, about half (53.3%) of the female non-CEO top executives worked in just 15 industries. Specialty retail led the way here as well, with 49 non-CEO top executives who were women. By percentage share, the leading industry was gas utilities: 12 of the 40 non-CEO top executives reported by those companies, or 30%, were women. What specific positions did those women hold? Our analysis found them to be highly concentrated in just a few types of corporate jobs: 168 (25.8%) were the CFOs of their companies, while another 19 held other finance positions, such as controller or chief accounting officer. (In fact, women made up 11.2% of all CFOs, versus 5.1% of CEOs.) Nearly a quarter (23.7%) of the female second-tier executives were corporate general counsels or chief legal officers, and nearly 10% were chief human resources officers or the equivalent. In addition, 47 women non-CEO top executives (7.2% of the total) were designated president, COO or a similar title, and 96 (14.7%) were the heads of major subsidiaries or operating divisions. The relative scarcity of women in high-level operational roles may be significant, because management researchers have found that, generally speaking, companies and their boards (who formally appoint the CEO) prefer to have people with operational experience in the top spot. 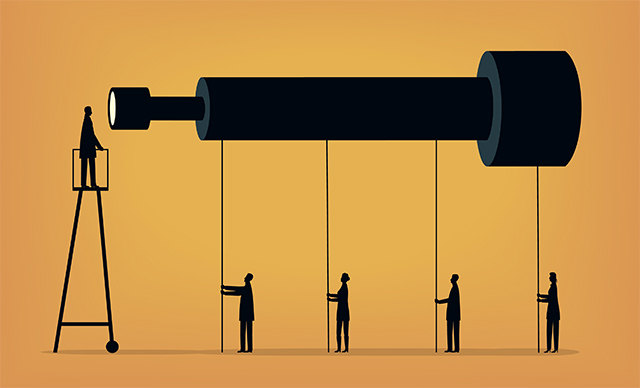 The executive recruiting firm Crist Kolder, for instance, found that more than three-quarters of CEOs at large U.S. companies had been either COOs, divisional presidents or operating executives immediately before getting the top job; 6.7% had been CEOs at other companies, while 4.1% were founders. Only about 11% had gone directly from CFO or some other top executive job to the CEO chair.